To determine if paranormal activity is taking place. The type of activity taking place. The motivation for the activity. To record, analyze and cross reference data collected for the further establishment and understanding of the field. 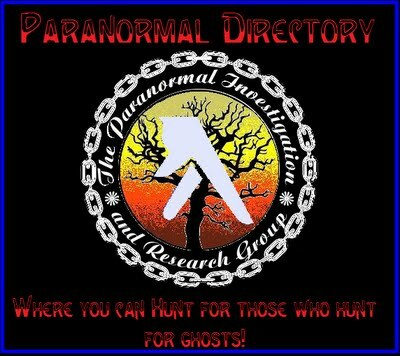 3P Paranormal operates as a non-profit group and all of our services are free. We maintain client confidentiality at all times. We investigate claims from businesses, private residents, and anyone who feels like they need help or is curious about their own surroundings. We share any evidence that we may catch during an investigation with the person or persons who request the investigation. 3P takes a very scientific approach to all of our investigations. 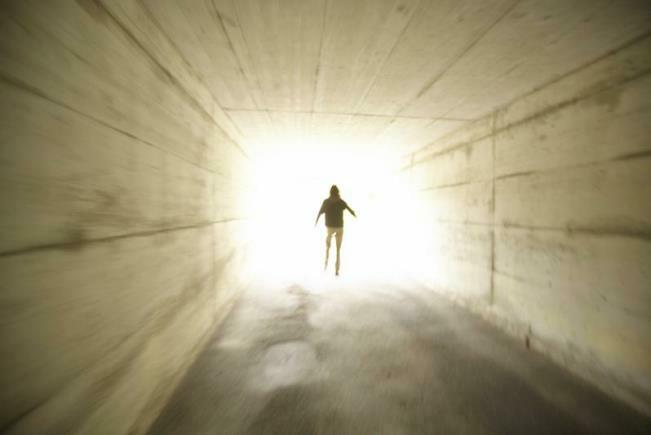 We always present the client with the factual evidence (truth) of our concluded investigations whether it be natural causes/explanations or legitimate paranormal activity. 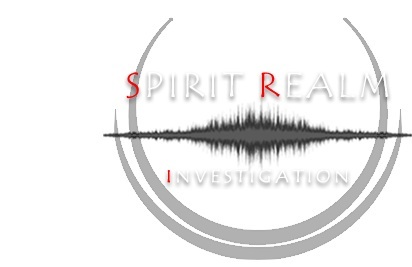 3P Paranormal Investigations is a non-profit group who has developed a personal mission to research and investigate evidence of paranormal phenomena. It is also a mission of 3P Paranormal to increase awareness and understanding of paranormal activity throughout the general public. 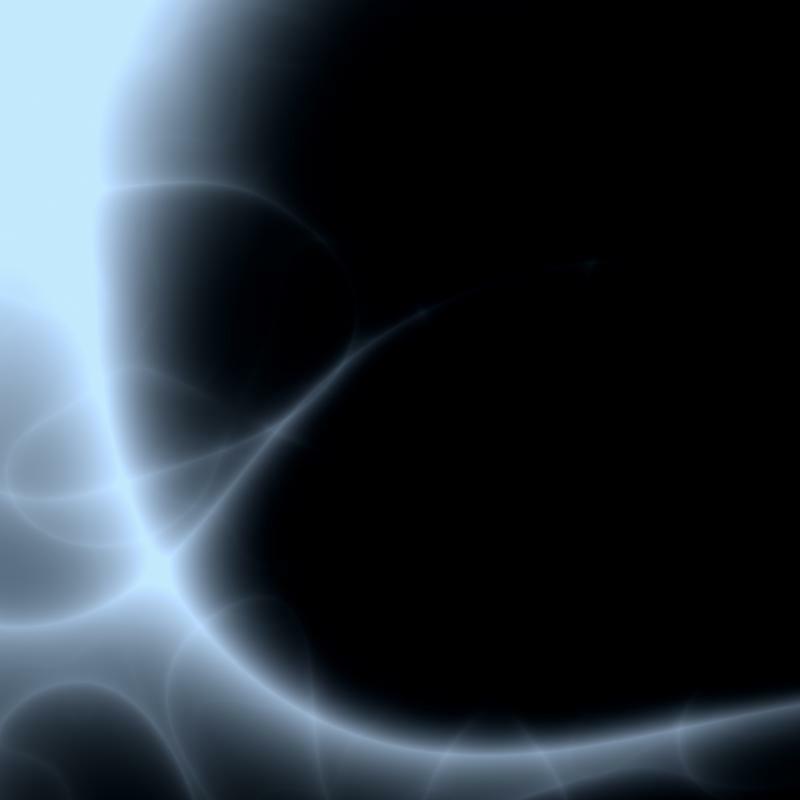 It is a mission of 3P to use scientific methods to conduct research and to share our findings with the general public and (only if granted permission by inclusive clientele either openly or by maintaining anonymity) also with respected, productive, and trusted researchers from other highly esteemed groups. We will respect the memory of those who have died that we may incounter during all investigations. We will not provoke in order to get responses. We will constantly work to improve our own knowledge and understanding of paranormal activity. We will respect and protect all property during an investigation. We will never create false or misleading research results. We will NEVER charge for our services. Interview the client to determine what kind of activity is being experienced. 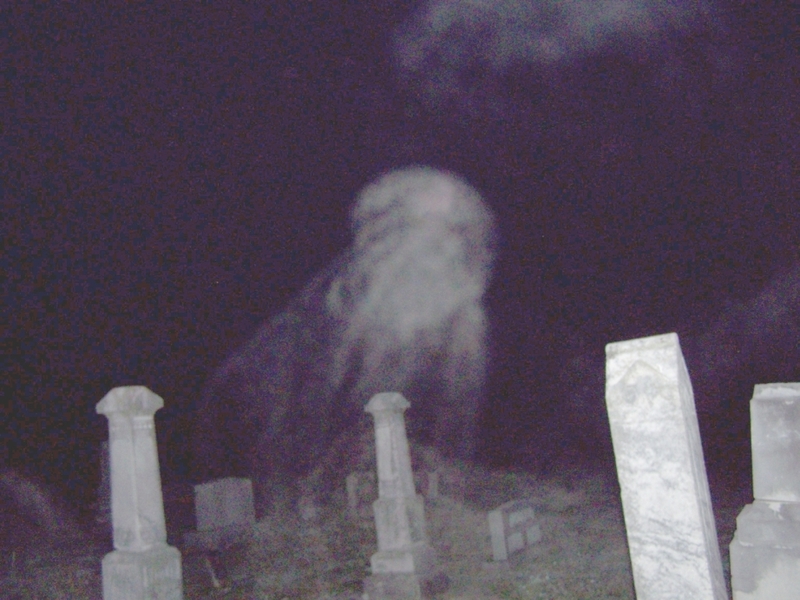 How to identify an orb & determine if it is paranormal. 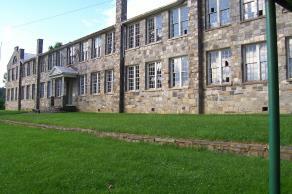 Click here for 1904 Ashe County Courthouse Investigation Results! If you are interested in joining the group click here to complete a membership application. 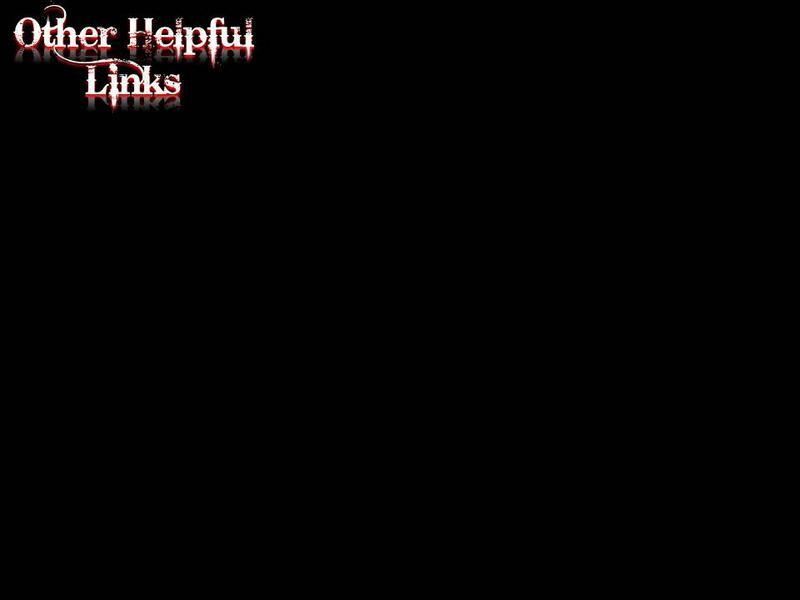 All image links above were created and belong to the linked website and website creator. 3P Paranormal takes no credit for the creation of the above image links (not directly related to 3P Paranormal) All credit for these images are linked back to the original website and are only placed here as visual aids. 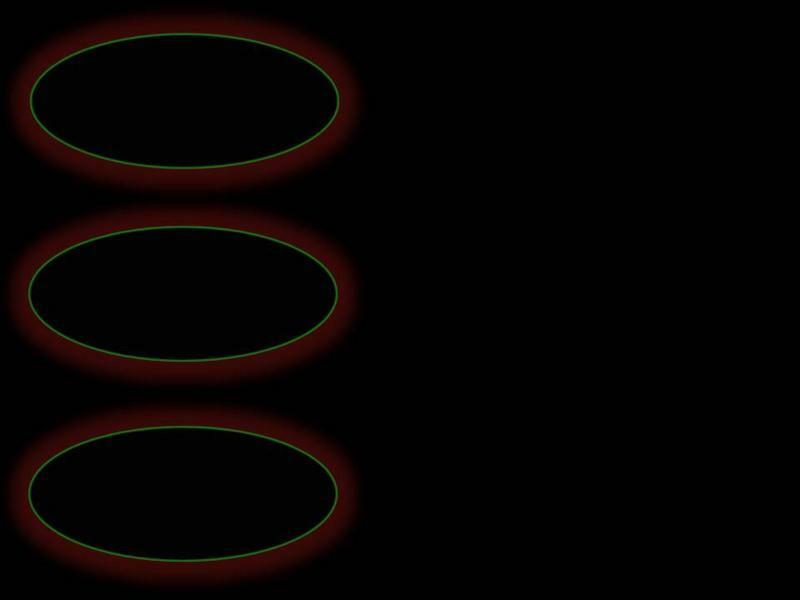 3P Paranormal is beginning new research trials. We are currently searching for individuals that are willing to receive one or more personal readings from our team medium. If you are interested please click here to learn more about the subject requirements. 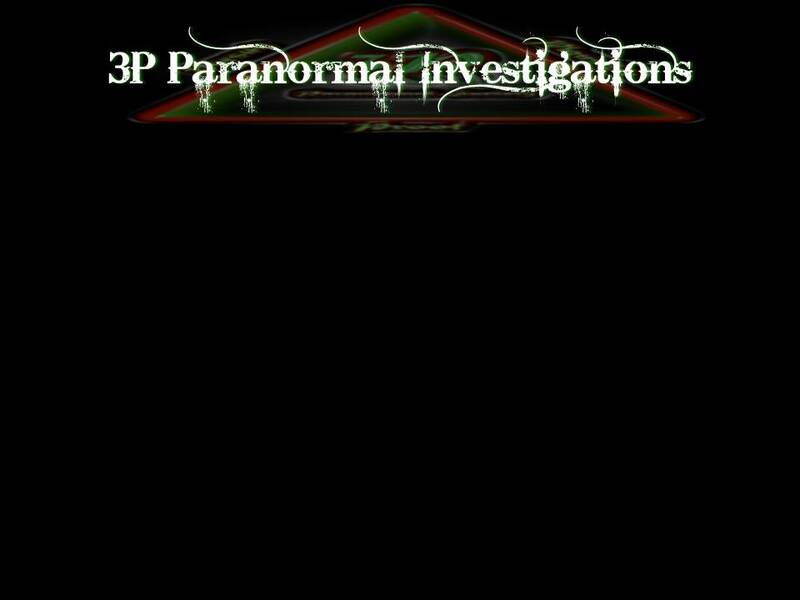 3P Paranormal Investigations is a group of paranormal researchers how has re-located from the mountains of North Carolina to the coastal regions of North Carolina. However, we still investigate in the mountain region as well. 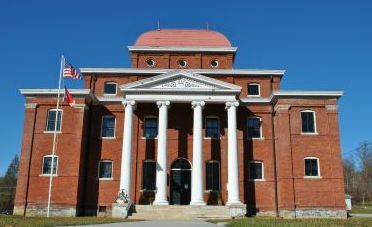 A portion of the team currently resides in Ashe County, North Carolina and the other portion of the team is currently located in New Bern, NC. We hope to be able to search a wide region of the state. 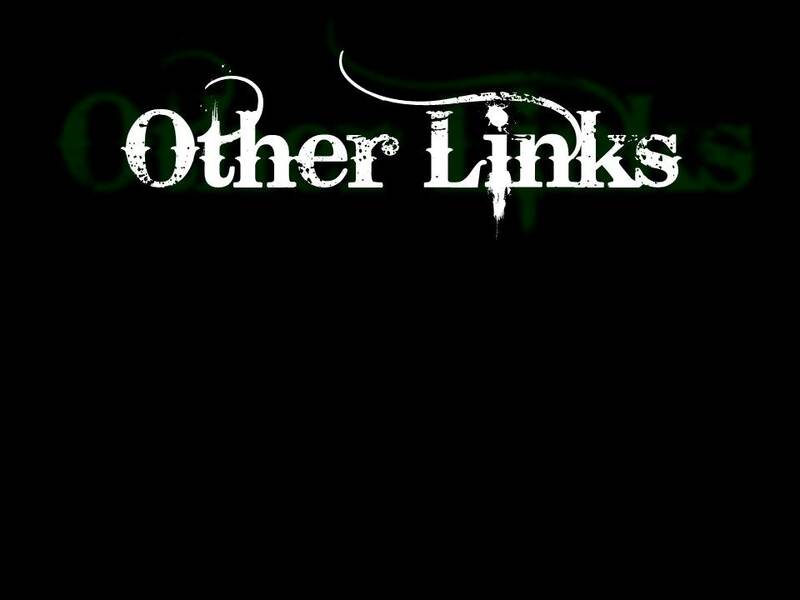 You can learn more about the members of 3P Paranormal by clicking on the “About Us” link. 3P takes a scientific approach to ghost hunting. We NEVER use Ouija boards, provoke or dabble in anything occult. We discourage anyone from using these methods. 3P Paranormal is now serving the coastal & mountain regions of North Carolina. We are now based in New Bern, NC.